Master equities trading. Learn to recognize behaviors in the market, boost your confidence, and increase your winning percentage. Keep your hand on the pulse of the market with top $ and % gainers/ losers refreshed in real time. Access REAL tick-by-tick data for any stock or ETF, streamed on-demand. Practice trading bull, bear & sideways markets. Replay an entire trading day – just select the stock and day you would like to trade and begin placing trades. 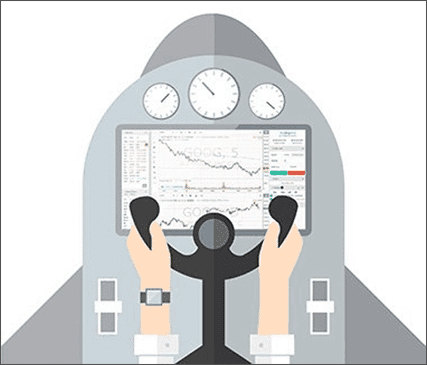 Customize your trading experience with over 60 technical indicators and 30 drawing tools. Simulate a week of trading in less than an hour with advanced fast forwarding. Jump to any time of day or replay the market in high speed or step thru bar-by-bar. 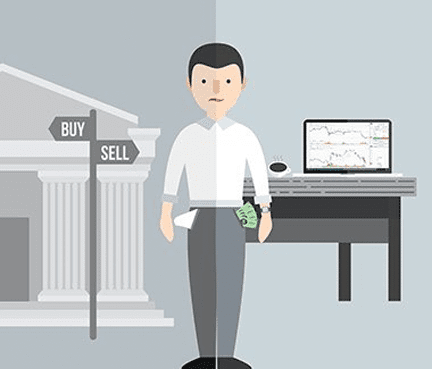 TradingSim is the first market replay platform created solely to help you master the market – not to earn money for a brokerage. 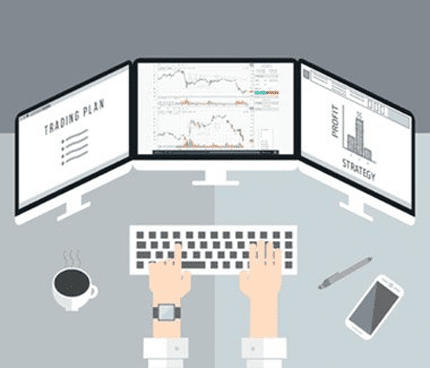 Made by day traders for day traders, every Tradingsim feature is designed with the single-minded purpose of teaching you to be consistently profitable. And because we know you want to master the market stat, only TradingSim offers advanced market replay. Learn to trade like a pro 7x faster.